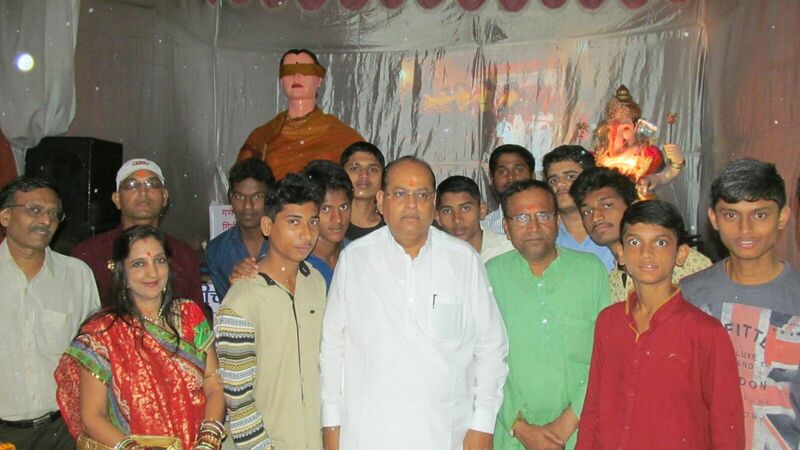 Erandvane Sarvajanik Ganeshotsav Mandal, Erandvane, Pune, following the theme “Respect of Woman Power”, decorated their Ganeshotsav Pandal during the 2015 Ganesha Festival, emphasizing Rama’s creations of Ganeshas hand made, blindfolded. 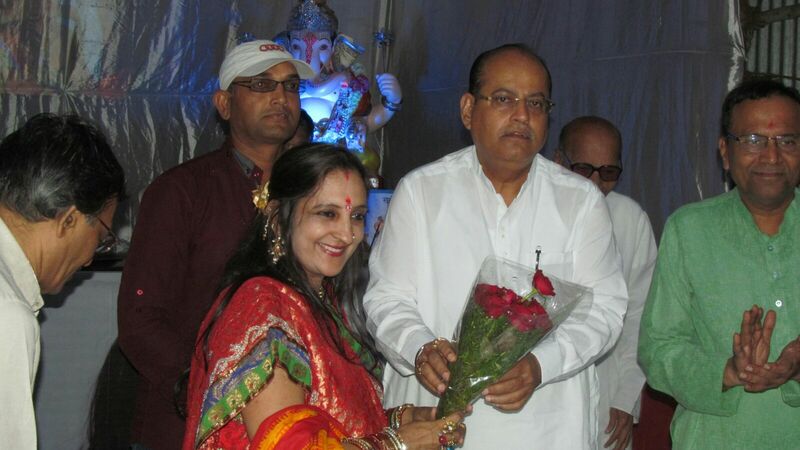 Rama Shah was invited at the venue by Mr. Prashant Velankar. 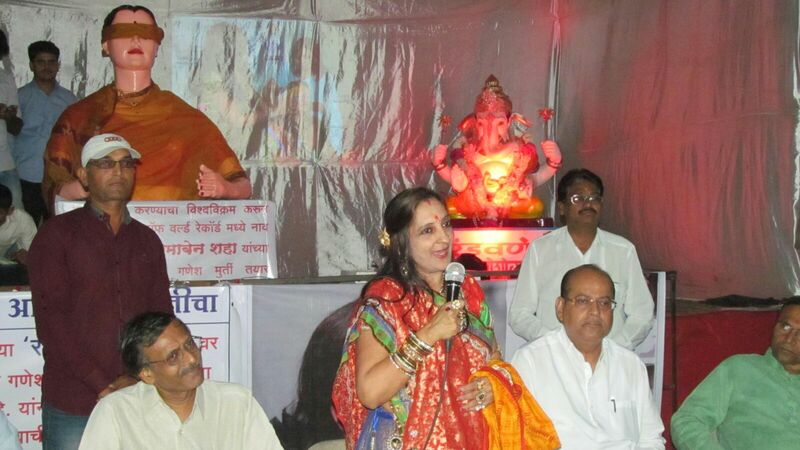 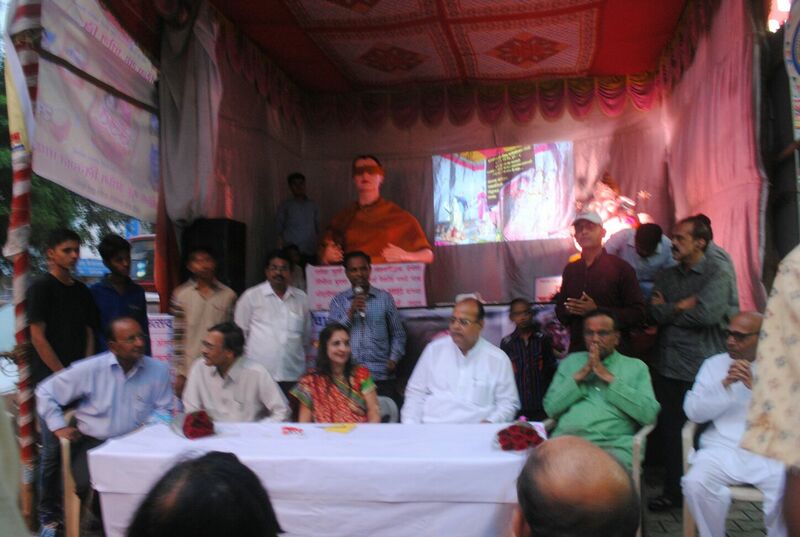 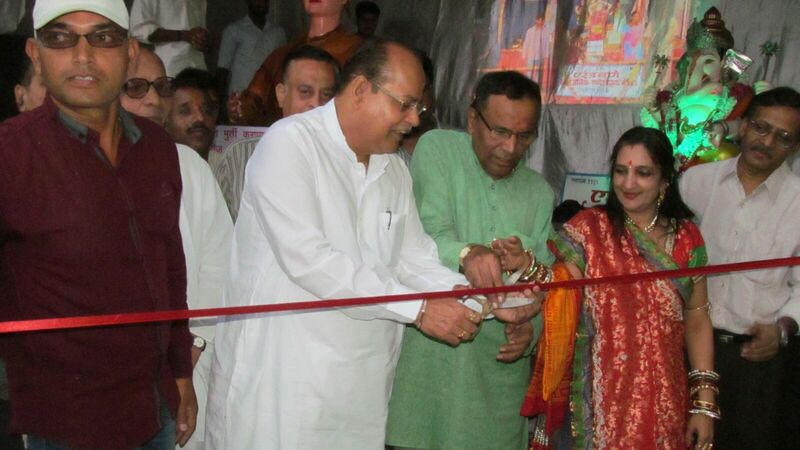 The opening ceremony took place in her presence at the hands of Shri Mohandada Joshi, MLA. 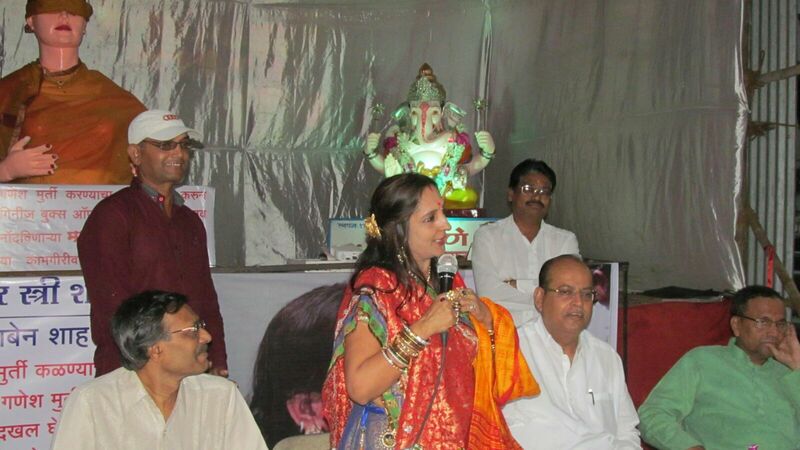 Tagged Blindfolded, Erandvane, Ganesha, Ganeshotsav, Rama.